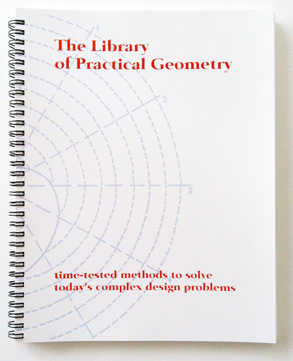 The Library of Practical Geometry Handbook is shipped by Parcel Post and depending on location requires 5-10 days to arrive. We do not ship to Post Office Box addresses. Payments are processed through PayPal which does not require you to have a PayPal account – they accept most standard credit cards. To order a copy select your region and click the appropriate PayPal button displayed at right. Alternatively, you may order the Handbook by phone by calling us at the following numbers. Our prices are in CDN Dollars.